Mr. Evans retired in 2009 from the State of Alaska Department of Corrections after twenty-one years. 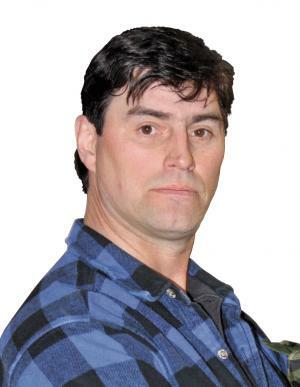 He is the owner and operator of a small residential rental business in Nome, and the owner of both Tundra Toyo & Heating and Tundra Bed & Breakfast. He currently serves on the Board of Directors and various subsidiary boards and committees of Bering Straits Native Corporation. Mr. Evans is actively involved in the Regional Wellness Forum, the Community Alcohol Safety Team, State ABC Board, and the Nome Referee Association. Louis H. (Louie) Green, Jr.
Mr. Green serves as the 1st Vice Chair for the Corporation on the Executive Committee. 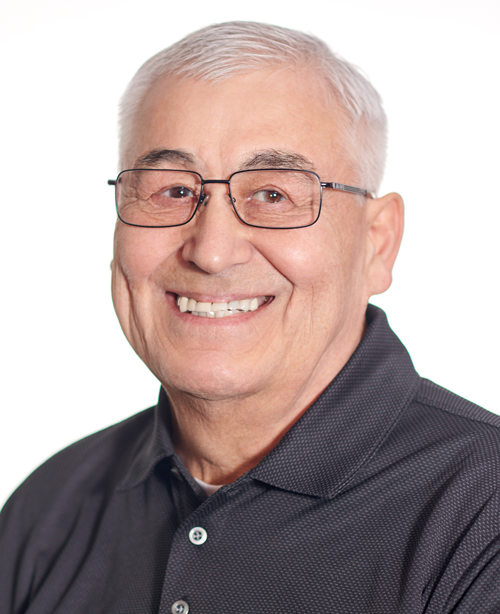 Mr. Green also serves on the Board of Directors and numerous subsidiary boards and committees of Bering Straits Native Corporation. Mr. Green is the Chairman of the Seward Peninsula Regional advisory Council. Mrs. Bell has served on the Board of Directors from 1987 to present. 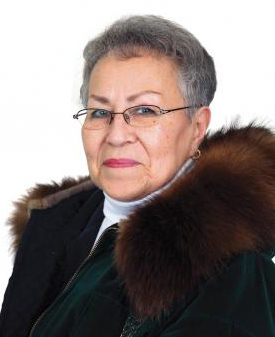 Mrs. Bell serves as Secretary of the Corporation on the Executive Committee, she is also; Chair of the Elders Committee, Vice-Chair of the By-Laws/Personnel Committee, and a member of the SNC Technical Services Committee. 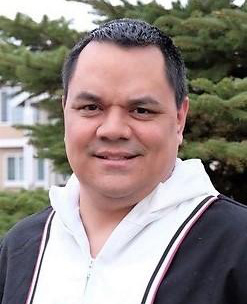 Mr. Joel “Jay” Craft, Jr., 41, of Anchorage is a shareholder in Bering Straits Native Corporation and Sitnasuak Native Corporation. He currently serves as a Supervisory Management Analyst for the Bureau of Indian Affairs Transportation Department. Mr. 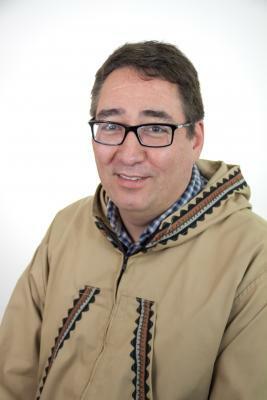 Craft has lived and worked in Nome for Kawerak, Inc. as Vice President for Children, Family Services and spent many years as a volunteer fireman in Nome. Mr. Haven Harris of Anchorage is a shareholder for Bering Straits Native Corporation and Sitnasuak Native Corporation. 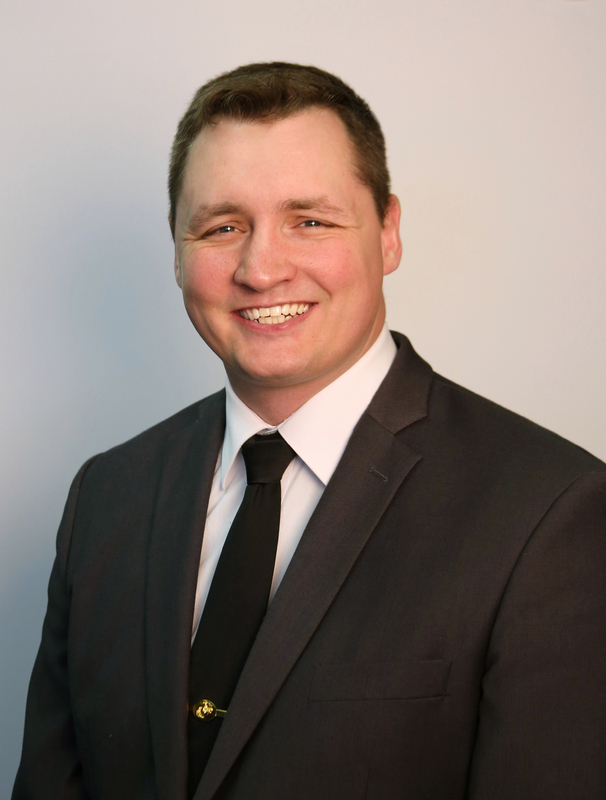 Born and raised in Nome, Mr. Harris earned his bachelor’s degree from University of Michigan and later his MBA from the University of Alaska Anchorage. 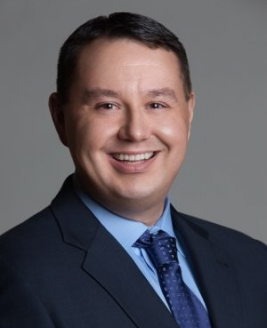 He currently serves as Vice President Business Development for St. George Tanaq Native Corporation focusing on government contracting opportunities. Mr. Allred serves as the Chair of the Bylaws/Personnel Committee, Secretary/Treasurer of the Sitnasuak Foundation, President of Sitnasuak Properties Committee and Sitnasuak Financial Services Committee, Chair of Bonanza Fuel, LLC Committee. Mr Allred is also ordained minister with the Evangelical Lutheran Church of America (ELCA), and an advisory board member of the Brother Fancis Shelter. Dr. Amarok has served on the Board of Directors since June 2011. From 2007 to 2014, Dr. Amarok worked for the University of Alaska Fairbanks Northwest Campus in Nome, Alaska. 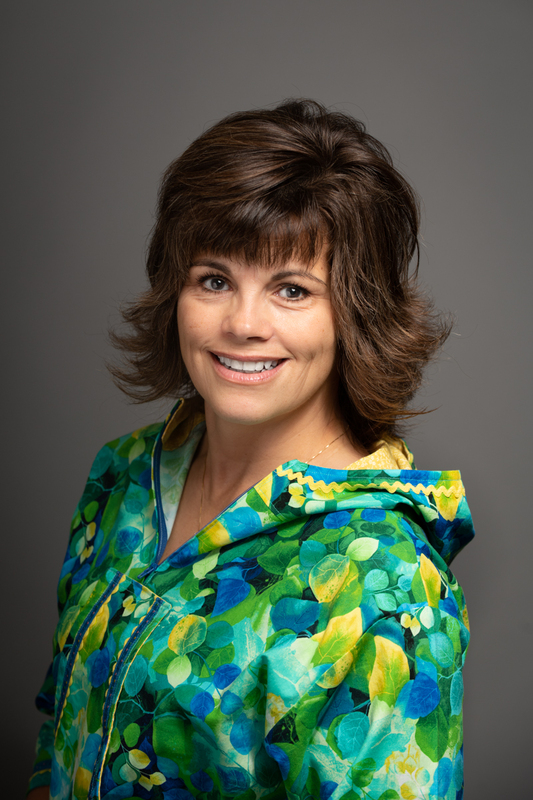 She holds a Bachelor’s degree in Education and teacher certification from Albuquerque, NM; a Master’s degree in Educational Leadership and principal certification from University of Alaska Anchorage. 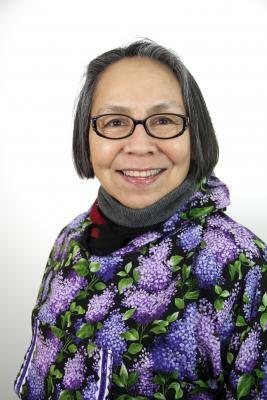 In 2014, Dr. Amarok completed her doctoral degree in Indigenous Education from the University of Alaska Fairbanks. 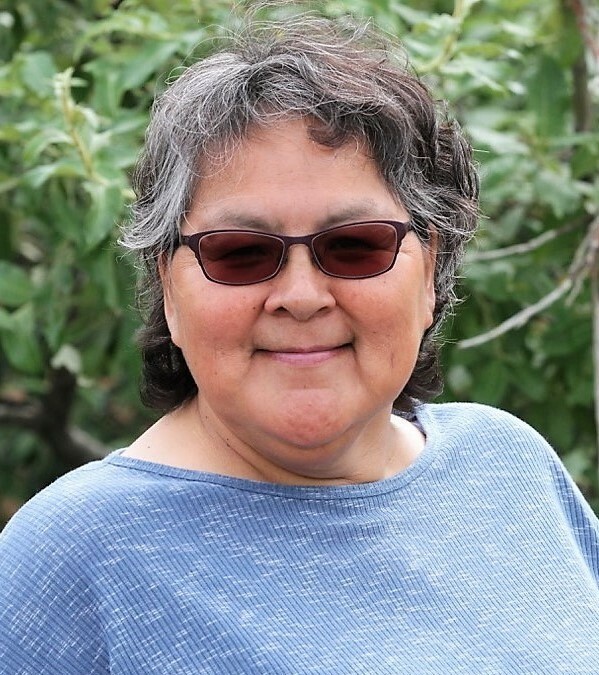 Dr. Amarok serves on the Nome Public Schools Board of Education, Nome Cultural Planners, the Nome Social Justice Task Force, as Chair of the Nome Community Center Board of Directors, CAST and the Wellness Forum. Mrs. Baker was elected to the Board of Directors on June 4, 2016. 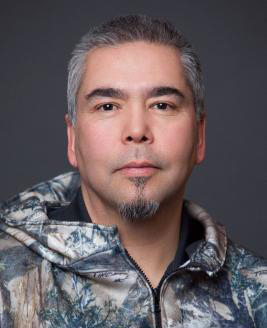 Mr. Miller serves as a member on the Finance Committee, Land Committee, Elders Committee, Subsistence Committee, Sitnasuak Foundation Committee, Bonanza Fuel Committee, and Sitnasuak Properties. Mr. Miller retired from the State of Alaska Department of Transportation, and is seasonally employed by Q Trucking in Nome, Alaska.